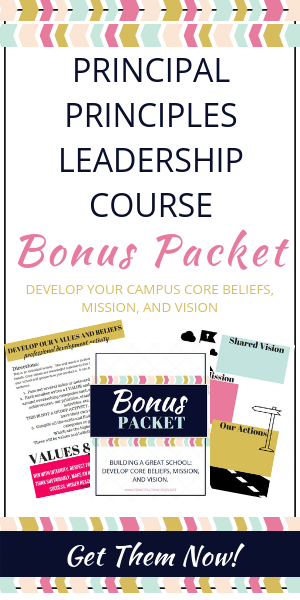 Christmas break is coming soon! 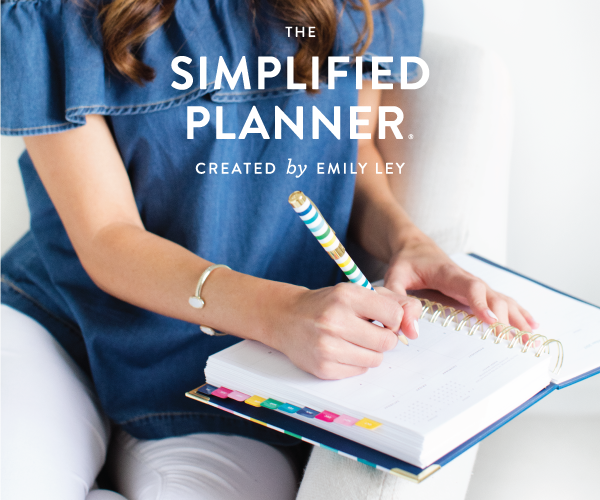 I know everyone is just trying to make it through the week and January lesson plans are probably not on your radar right now. However, wouldn't it feel so good to leave for Christmas break knowing you have some great literacy centers for the entire month of January? 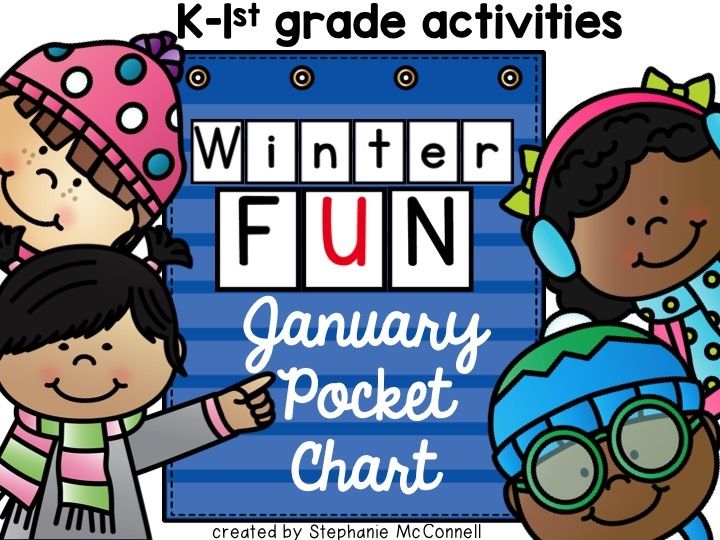 January Winter Fun Pocket Chart has almost 70 pages of activities for students to complete. Writing Center- I love this pocket chart station. 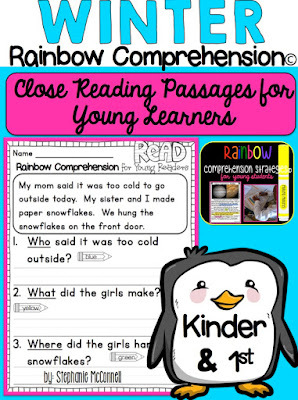 It has 4 color and 4 black/white writing pages along with 32 vocabulary cards. 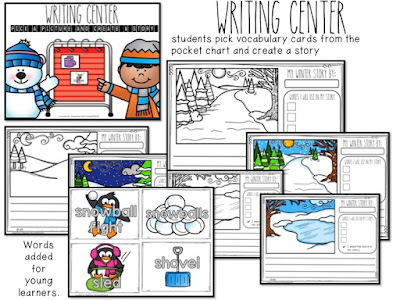 Students pick up to three cards and use the words in their story. 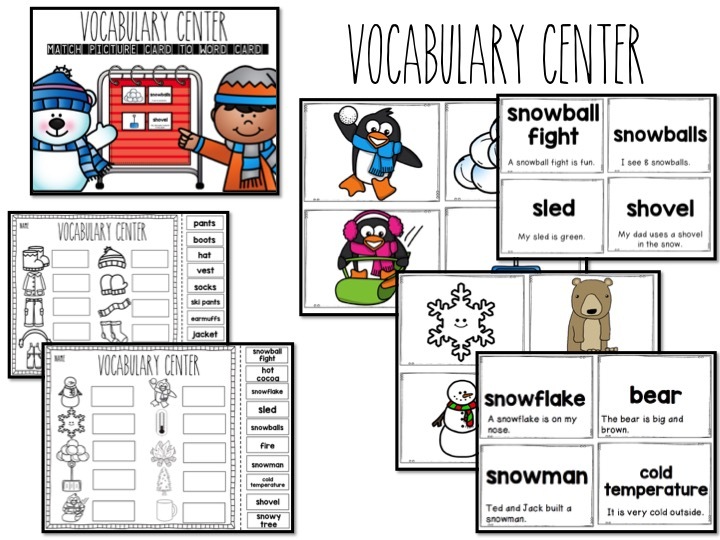 The vocabulary words have been included on the cards for students refer to while writing. 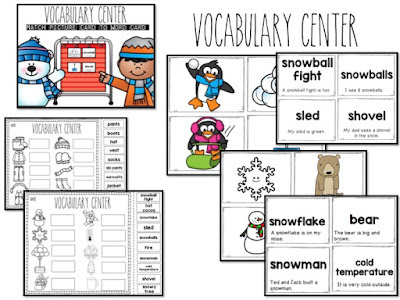 Phonics Center- Students match short vowel picture cards to the written word card. Students can also sort the cards by short vowel sounds. 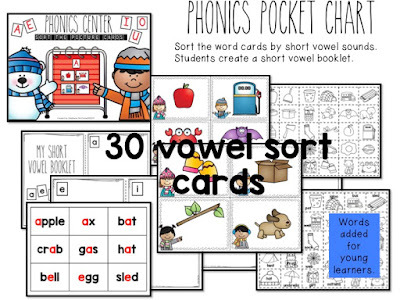 A recording book is provided so students can have their very own short vowel booklet. 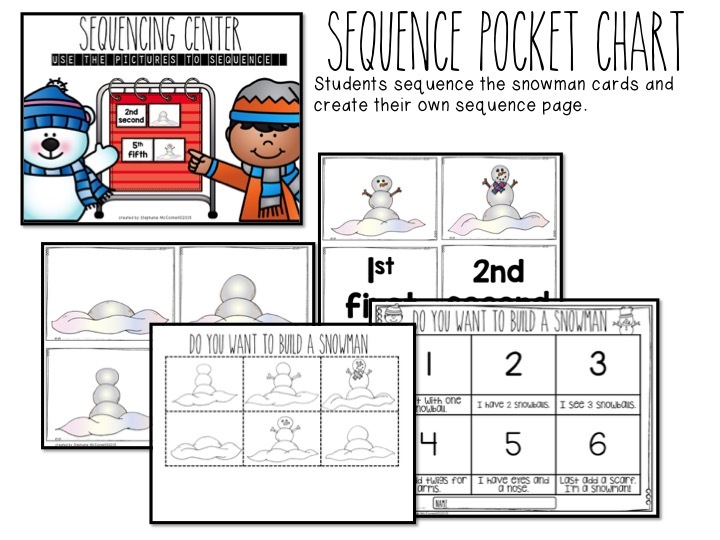 Sequencing Center- students use the picture cards and sequence how to build a snowman. 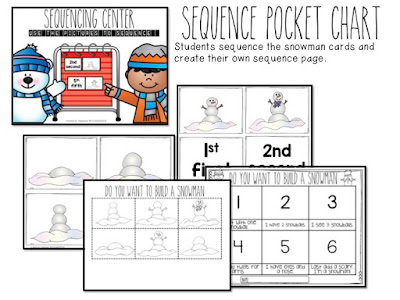 They create their own recording sheet after building a snowman in the pocket chart. 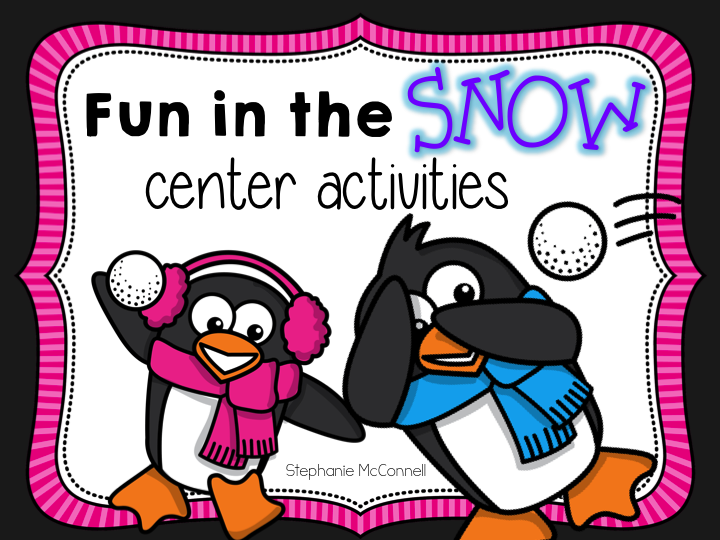 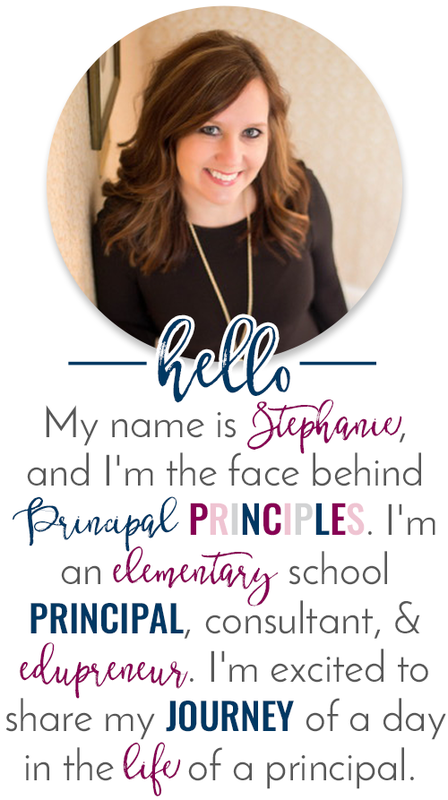 You can certainly have all of these activities going in one week in your classroom. 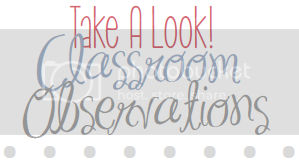 However, I recommend having one pocket chart center each week and have students rotate through the center. 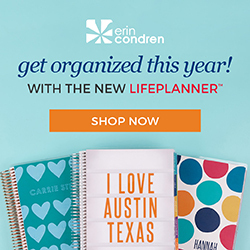 If you choose this option, this will last the entire month of January. 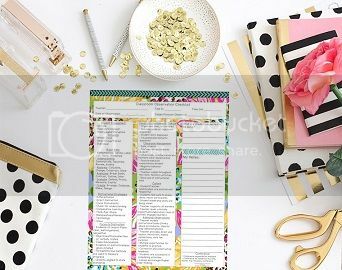 Download Winter Fun January Pocket Chart today!